Largest city in Europe, regularly voted best place to live/ most vibrant life style options etc etc, it’s just down the road and I’m there all the time; but I’ve never written about London on ark3… why? I work on the basis that if you can’t say something nice don’t say anything at all… until now. I lived in London for most of the 1980’s and retain fond memories; at the moment I visit about once a fortnight and generally find it quite an unpleasant place to be. The two instances are very different; when you live in a place you tend to have your own comfort zones; of both locations and people; you also tend not to notice minor inconveniences as they are just the norm. When you don’t live in a place you see things differently – perhaps more as a casual visitor might, but for me it’s backed up with the knowledge that having lived there brings. 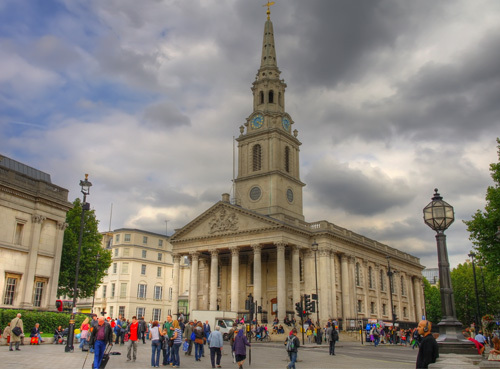 London has changed considerably in the last 20/ 30 years (as has everywhere else), areas that were ‘no go’ are now very fashionable, areas that were cutting edge are now established and conventional. It was always busy, but now seems even more so; especially if you attempt public transport at peak times; or for that matter even attempt walking in some areas at peak times. Parts of the underground system are beyond capacity during rush hour and the city branch of the Northern line deserves a special warning to anyone with the slightest hint of claustrophobia. There is very much a ‘rush’ mentality and all the casual rudeness that this brings with it: pushing and shoving is quite the norm. I don’t know why this is the case; I didn’t experience this in Hong Kong and that’s a much busier place. 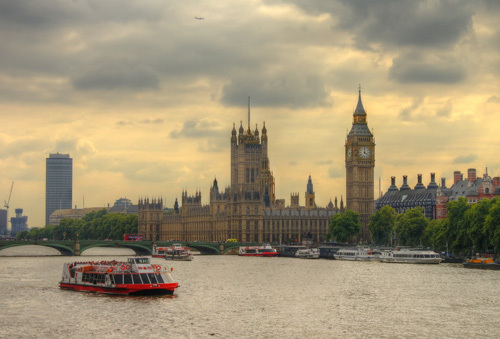 What London does have is sights – tons of them… world class and famous. I might use a few photos, but I won’t talk about the main stuff, as with other ‘postcards’ if you want a guidebook then please buy one – there are more about this place than just about anywhere. Having had the misfortune to use both of London’s major airports in the last month I can only add to the yards of press about Heathrow T5; that I think they are fairly shite as well. Heathrow T3 is a mess: confusing, too many corridors, dirty and overcrowded. It is pokey where you check in and then becomes a demented, overcrowded shopping mall after the security checks. The corridors to the planes are cold and utilitarian looking – bit like a 70’s car park. Gatwick, continuing the theme, seems to have been based on a car park, with its vile directional signing only emphasising the point. Both airports of course have connections to the city centre – at a price. The Gatwick Express is currently £16.90 single fare. This serves as a warning to the recently arrived tourist; as to what they can expect during their stay. If you are planning more than 3 underground trips get an Oyster card. As long as you don’t over do the pre pay credit you will be in to profit in 3 trips, it also saves time queuing for tickets, so without further ado you can head straight for the barriers and shove a few people out of your way. As part of this paragraph a special mention goes to the revived St Pancras station – which is worth a visit in its own right – Eurostar cross channel services operate from here now. Hotels are outrageously expensive – and always were. At the moment I’m mostly staying at The Radisson Edwardian at the top of Tottenham Court Rd. For about £100 a night you get a room the size of a broom cupboard, that looks like it was shaved off a slightly wider than normal corridor. In fairness the rooms are well appointed and the bathrooms are marble – everything you could need is there – and you can reach it without getting out of bed in most cases. As with nearly all hotels in the UK, they are on a mission to bake the guests’ and its hard to get the temperature below 20 deg C or to obtain the merest zephyr of ventilation – why do they do this? Its a hotel not an old people’s home. If you are lucky enough to get an opening window it’s probably best not to use it; you will either choke on the traffic fumes or, if you are on the inside, will be treated to the whirring and throbbing of the various heating systems (probably the very ones that are making you too hot anyway). It can be a bit like trying to sleep in the boiler room of a cross channel ferry – but hey! this is London, what did you expect? On the plus side, the location is good. Sagar – Percy St, just off Tottenham Court Rd. Southern Indian and vegan. Excellent, friendly staff, this is not a ‘smart’ place, but simply and pleasantly decorated. The food has fantastic flavours, if you are not sure what to have; just go for the Thali (set meal, all on one plate). Also try the Dosa – which is an enormous, wafer thin pancake made from rice and lentil flour – served with a mild curry sauce – generally hard to get in the UK as you need the big heat plate to make them and most places can’t be bothered. Southern Indian food tends to be much lighter than the normal ‘Indian’ food offered in the UK and I think more flavoursome… This is one of my favourite restaurants anywhere and apparently there are other branches in Hammersmith and Twickenham. The Stockpot – 18 Old Compton St – traditional English food with a few pasta and fish dishes thrown in, all at exceptional prices – especially given the location. There are other branches on the Kings Rd in Chelsea and at Panton St (between Leicester Sq and the Haymarket. Highly recommended if you need a quick and informal meal. Loon Tao – 31 Gerrard St. Tel: 020 7287 2669. Family run, mostly Cantonese, but some Szechuan as well, good quality. Rasa Sayang – Macclesfield St. Malaysian/ Singaporian/ Straights food. Canteen style place, good food and reasonably priced. 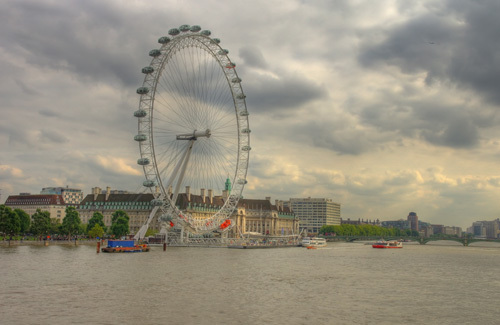 Tired of London, tired of life – random ideas of things to do in London, handy if you are at a loose end.